Amazon has officially launched its first Android tablet, the Amazon Kindle Fire, and it will come with a 7 inch IPS touchscreen display with Gorilla Glass, and it features a dual core processor. 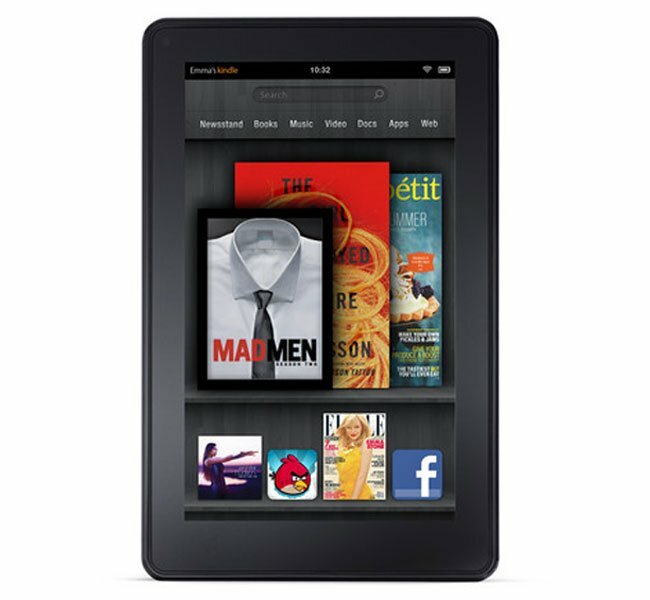 The Amazon Kindle Fire will have access to over 100,000 movies and TV shows, plus 17 million songs and also the Android Appstore on Amazon, plus Amazon’s Kindle book library. All content can be stored for free using Amazon’s cloud storage, and it will work with Amazon’s Whispersync, which will mean you will be able to stream movies and TV shows to your TV. It also comes with a heavily customized user interface, and also comes with something called Amazon Silk, which according to Amazon is Dynamic Split Browsing, with everything in the web browser done either locally or remotely, this is designed to speed things up when you are browsing the web. The Amazon Kindle Fire will retail for $199 when it goes on sale on the 15th of November, but it will be available to pre-order from Amazon from today.